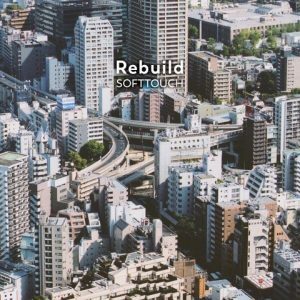 This past week independent rock band Soft Touch released their third full-length album “Rebuild”. Notably, this is the group’s first record in 11 years, and their first new material since reforming in 2016. 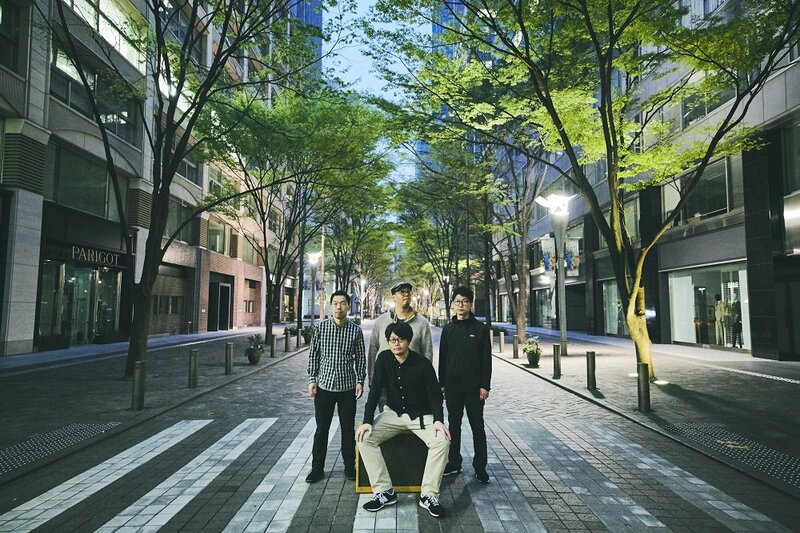 “Rebuild” includes 11 new songs from the band, among them the title track and “Circle”, both of which have accompanying music videos which can be found on the band’s Youtube channel. The album was produced by ASIAN KUNG-FU GENERATION’s Masafumi Goto, better known as Gotch, and Turntable Films’ Yusuke Inoue. You’ll find both of the aforementioned music videos, plus the cover and track list for “Rebuild” right after the cut.